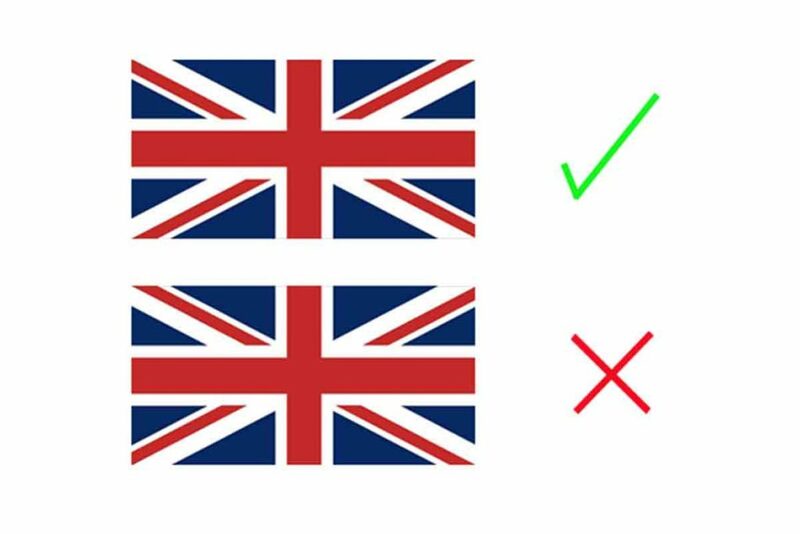 Home Ask a Brit Why is the United Kingdom flag called the Union Jack? Why is the United Kingdom flag called the Union Jack? You may or may not know our flag has evolved as the different countries that now make up to United Kingdom came under the ruling of England. 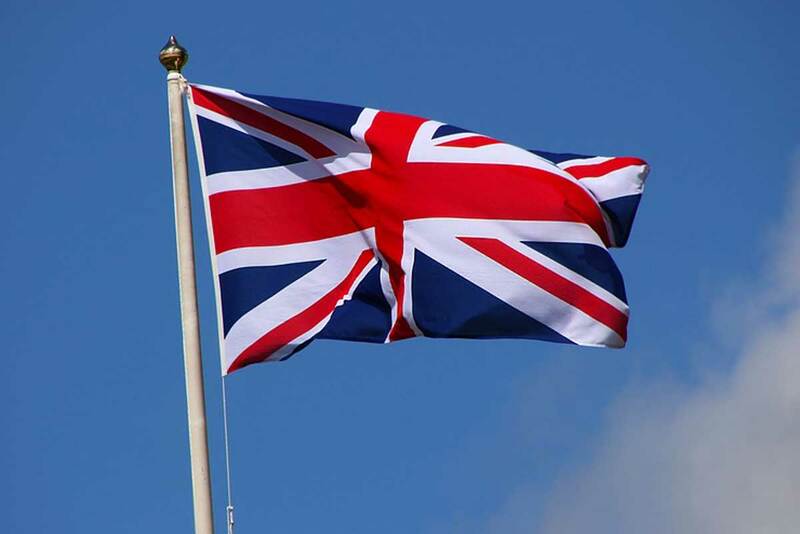 In the 16th century, the flag was known as the British flag or the flag of Britain. It included the red cross of St George (England) and the blue saltire of St Andrew (Scotland). 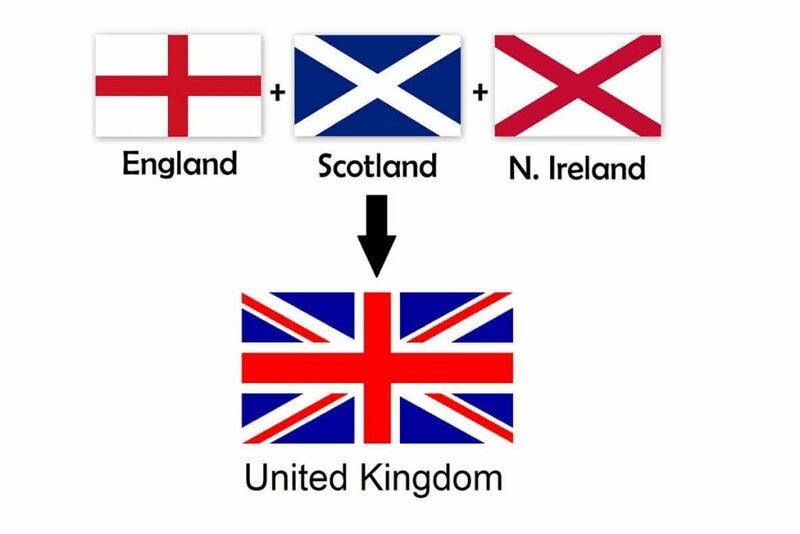 So why is it known as the Union Jack now? The name ‘Union’ first appeared in 1625. There are various theories as to how it got its name. The most plausible one is that when a small flag was mounted on the front of a warship (and a selected number of other ships), it was called ‘the Jack’. Sometime around 1674 the British flag became formally known as the ‘Union Jack’ when mounted on a warship and the ship was not in harbour. 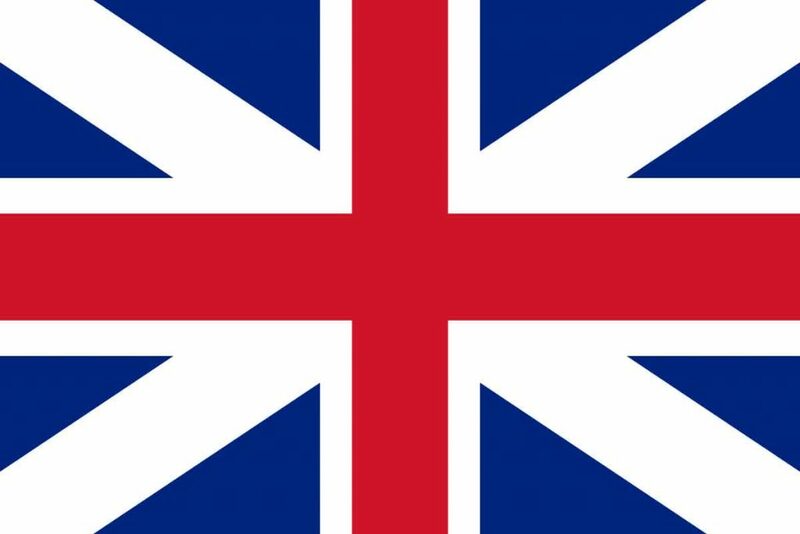 At the same time the British flag was referred to as the ‘Union flag’ on land. This rule was relaxed by the early 19th century when the sailing term could be used when referring to the national flag everywhere. The Union Jack was amended in 1801 to incorporate the cross of St. Patrick (Ireland). And if you’re wondering why the Welsh flag was never incorporated into the Union Jack, it is because it was already a principality of England by 1801. 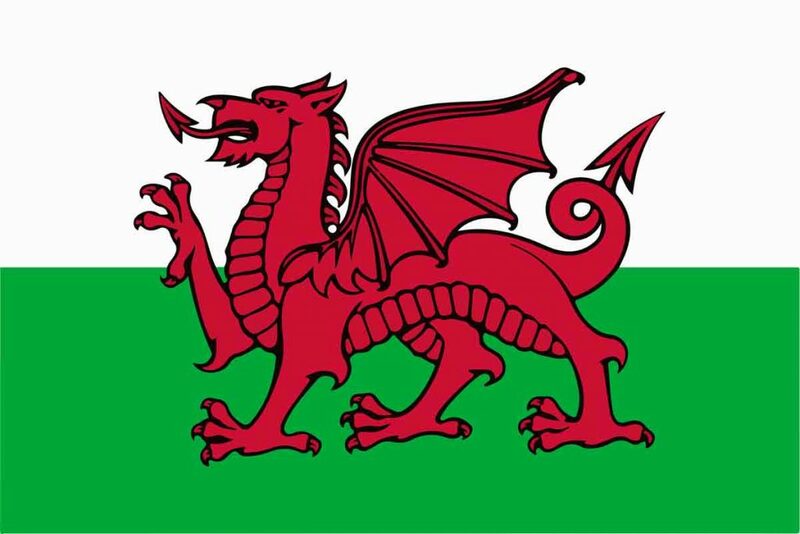 In Wales you may see two flags flying, including the red dragon on a green background and the yellow St Davids Cross. Make sure you hang the flag up the right way. An upside-down Union Flag is used as a sign of distress. Even worse, it can be seen as an offensive gesture! Tip: Always make sure that the red line in the top-left corner is at the bottom of the white cross. 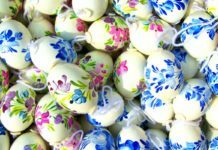 How is Easter celebrated in the UK? 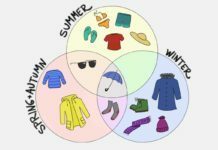 What clothes to bring to the UK? 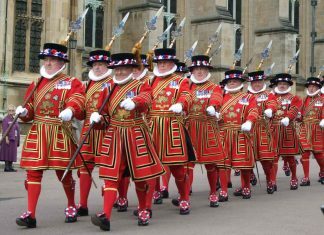 What is a British Beefeater? 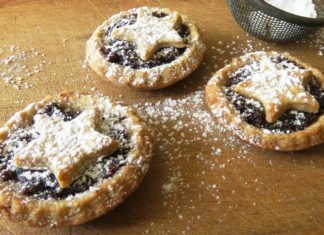 What is a mince pie?